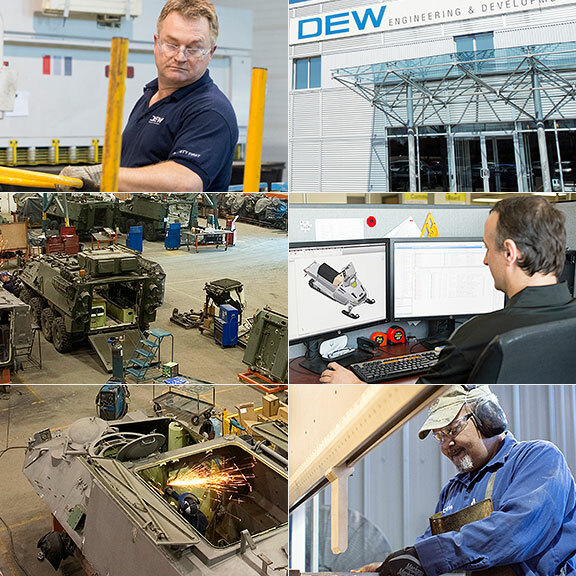 DEW Engineering and Development is a leading full-service defence firm. 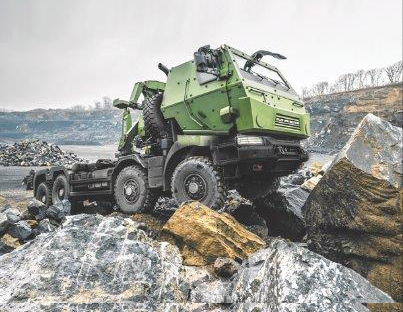 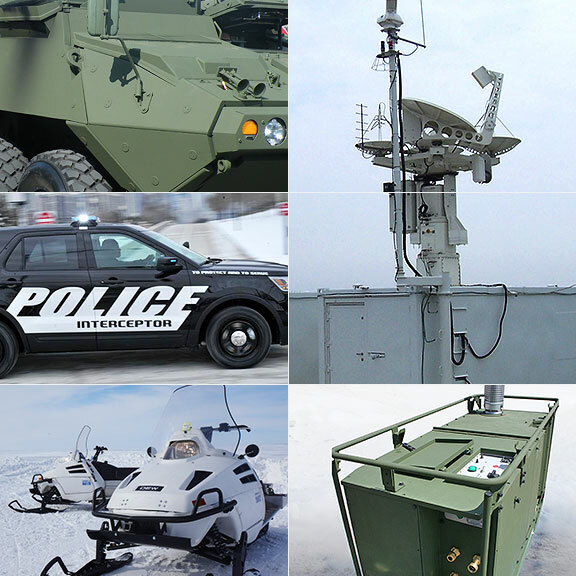 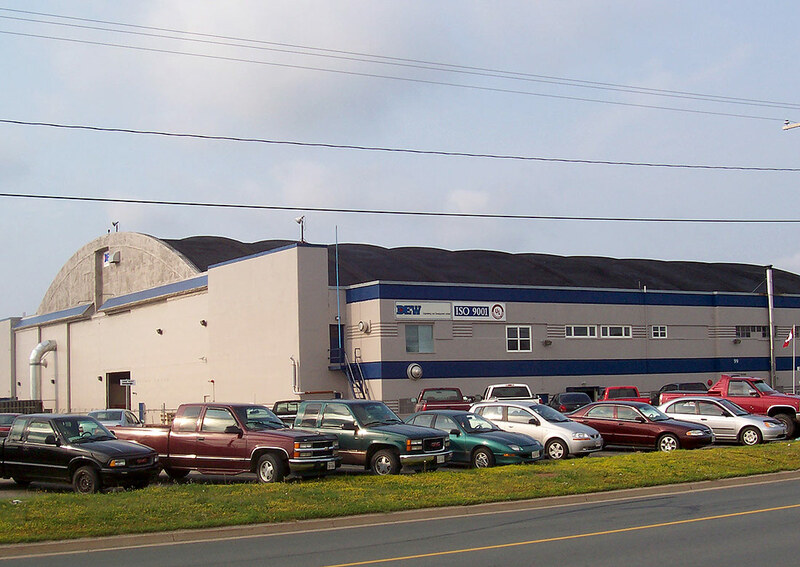 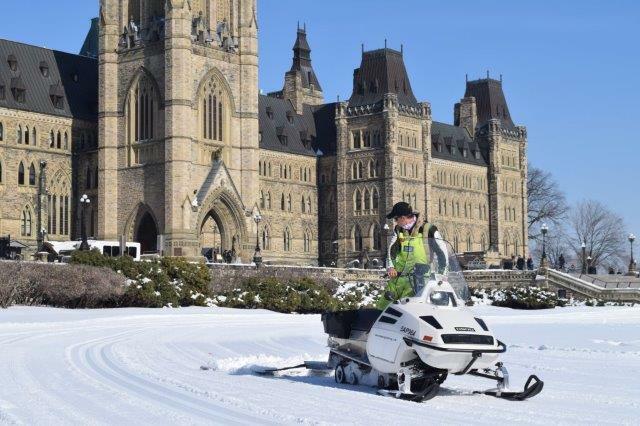 For 40 years we have provided critical equipment and services to army, navy, air force and police service customers in Canada and around the world. 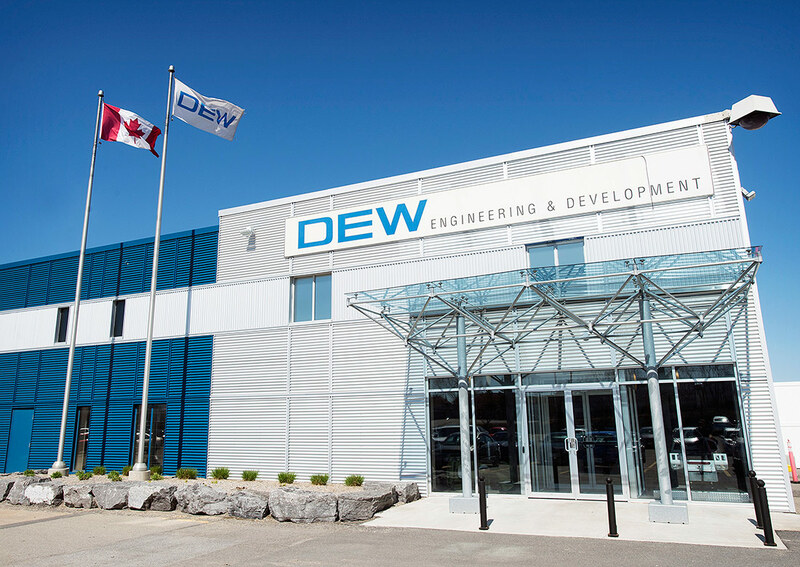 What makes DEW unique is our flexibility. 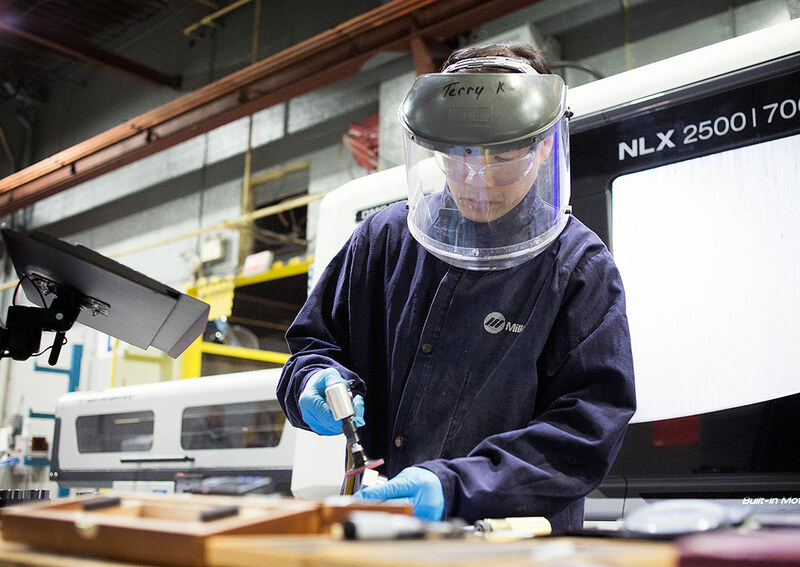 We partner with clients from Concept to Combat™ – providing design, engineering, prototyping, testing and serial manufacturing, turning needs into field-proven products. 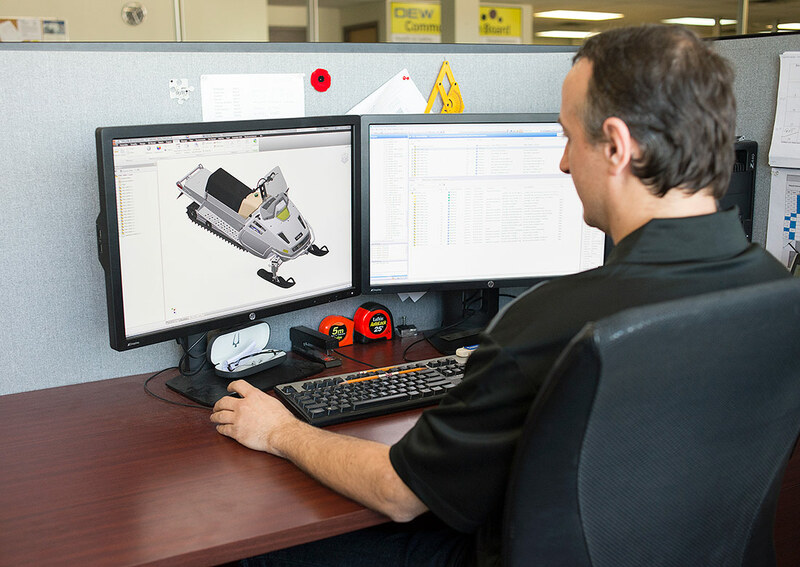 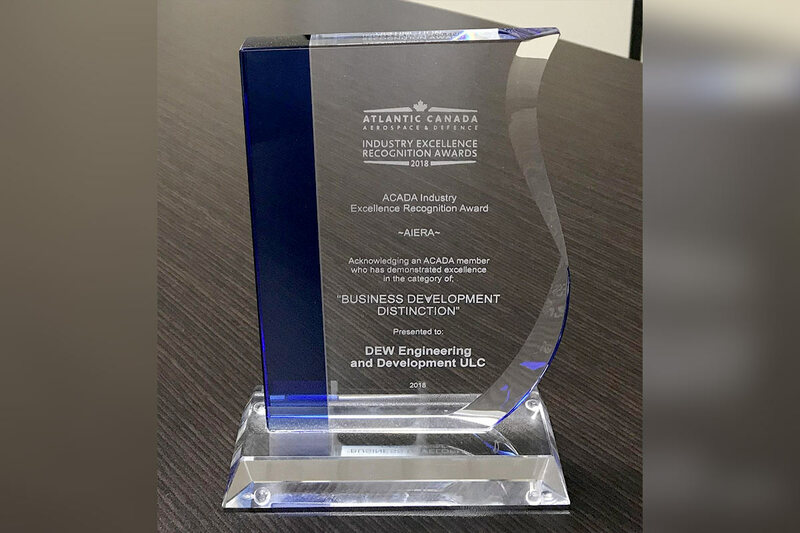 In addition to off-the-shelf products, DEW produces customized solutions that are engineered and manufactured to meet our clients’ specific requirements. 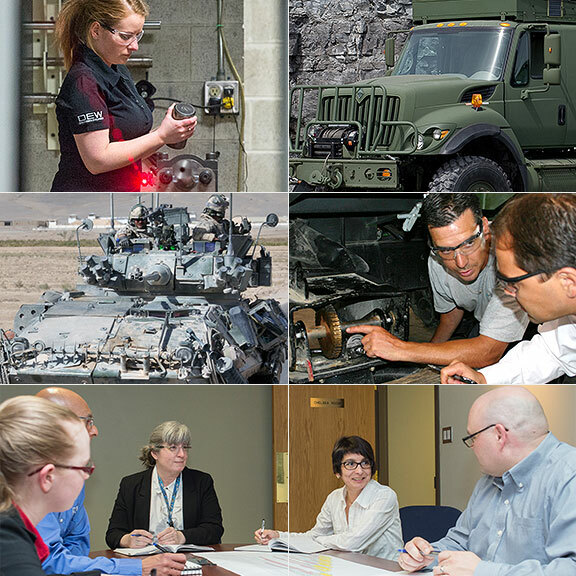 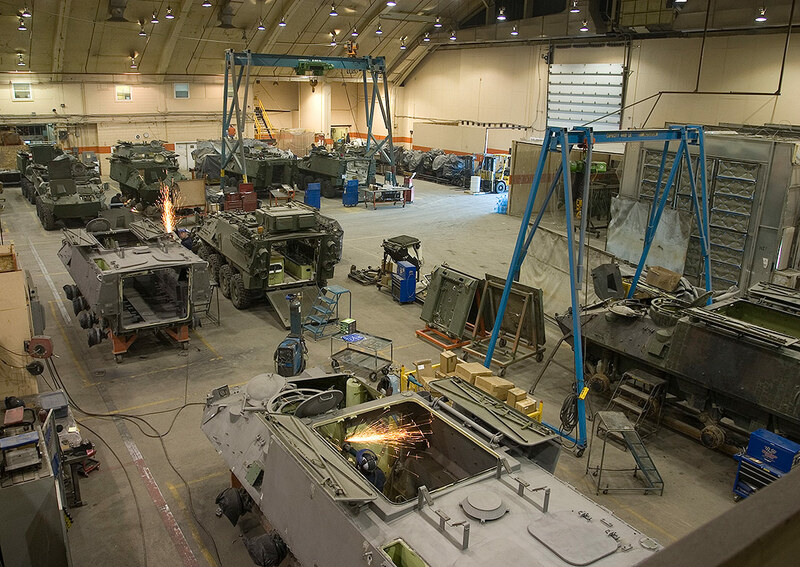 We serve Canada's Department of National Defence directly with innovative solutions and are a sought-after supply chain partner for Canada's Industrial and Technological Benefits (ITB) program, providing bid and project management support, as well as engineering and development services.